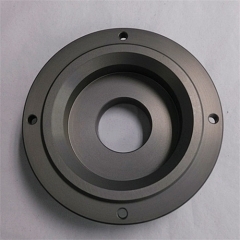 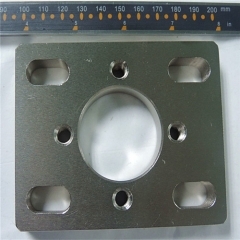 We specialize in the production of quality precision machined parts, precision turned parts, offering professional machining service, competitive price and on-time delivery. 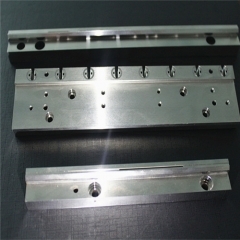 From machining service to finishing. 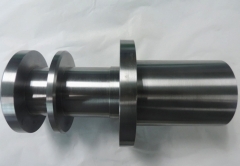 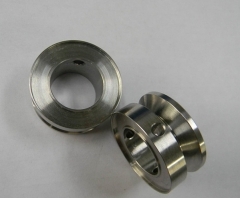 Our main products include Precision Machined Parts, Precision Turned Parts, with a broad range of materials, from Stainless Steel, Aluminum, Brass, Copper, Bronze, Tool Steel to Plastic. 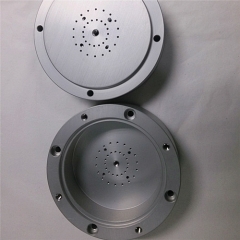 CUSTOM MACHINED COMPONENTS for Industrial Equipment，Automation equipment, Production manufacturing, custom engineered automated and semi-automated machines, Mold parts.